Forbes ee American based business magazine world lo unna business magnets, sports stars, celebrities and vari assets and properties ki value kaduthu world, countries and regional basis kinda every year oka list prepare chesi publish chestuntaru. 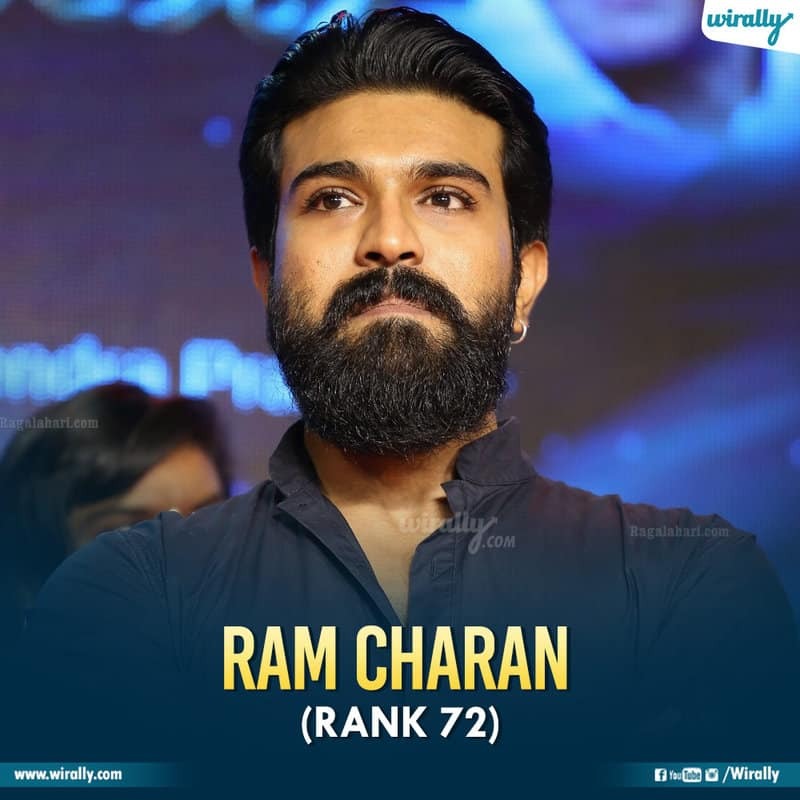 Ee madya october lo India’s top 10 richest people ni announce chesinattu gane ippudu 2018 celebrity 100 list ni kuda unveil chesaru. Interesting ee list lo south and telugu states nundi some celebrities chala previous kanna ekkuvuga add ayyaru. 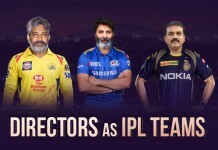 Mari ee list lo mana telugu state celebrities tho patu south India celebrities evaru unnaro chuseddam. 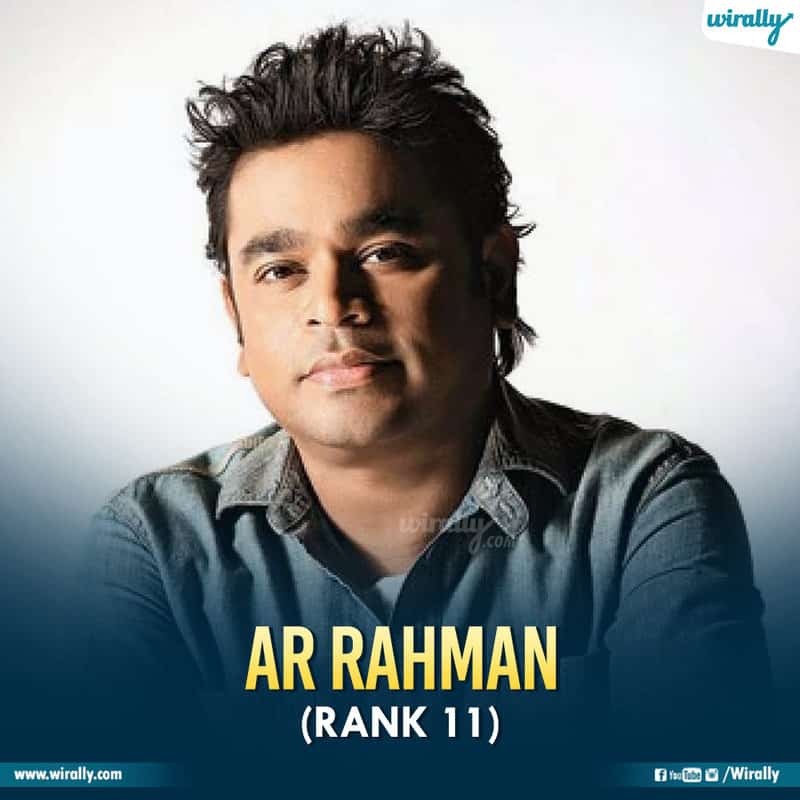 With 66.75 crores earnings AR Rahman is at 11th place. 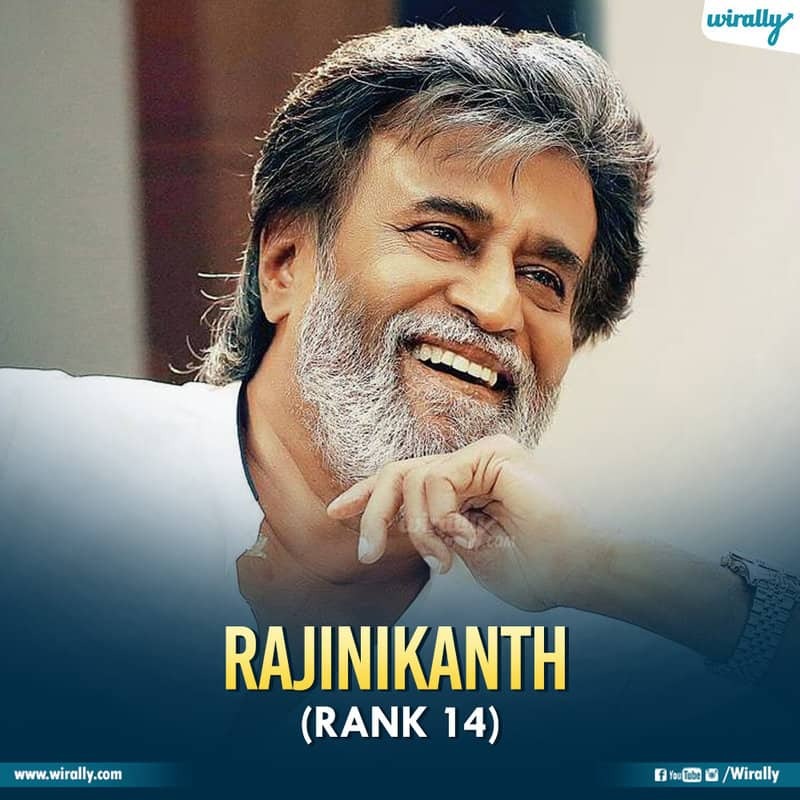 Superstar Rajinikanth 50+ crores earnings tho 14th place lo unnaru. 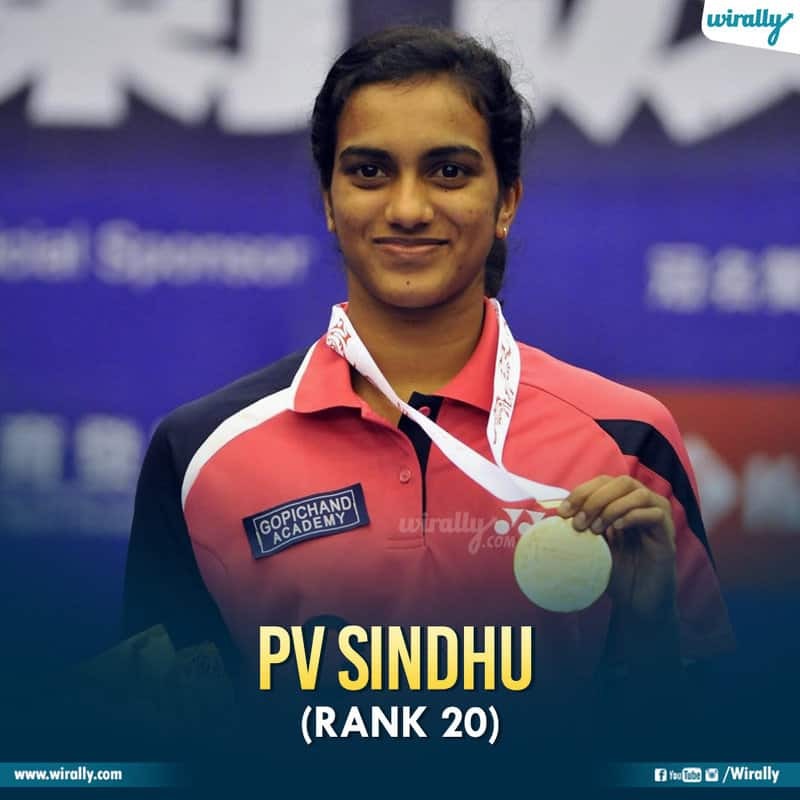 Interestingly badminton sensation telugu girl PV Sindhu 36.5 crores earnings tho 20th place undi. 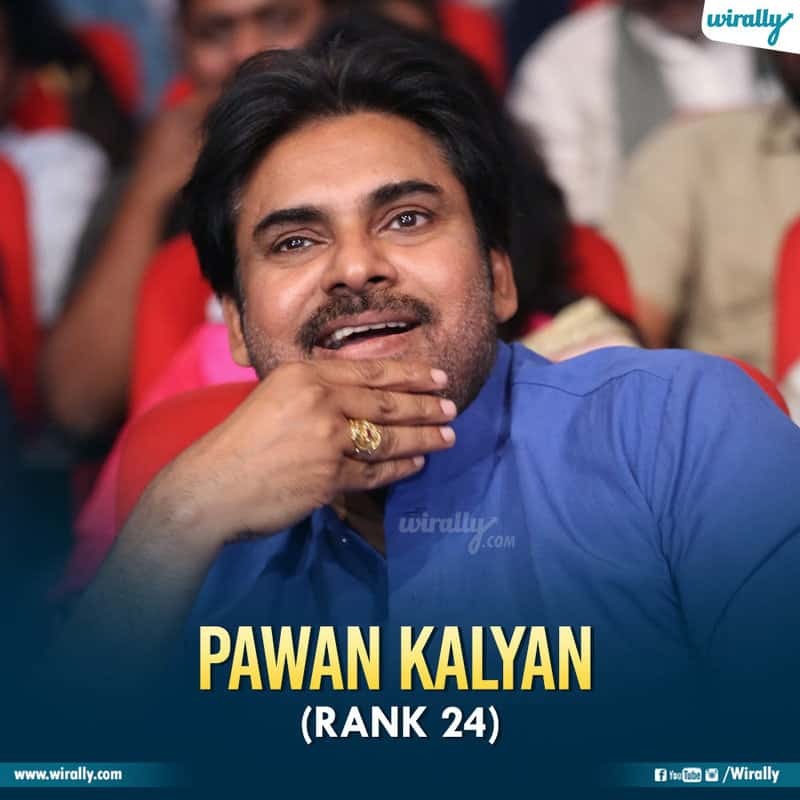 Cinemalu manesi politics lo busy unna Powerstar ee list lo 31.33 crores earnings tho 24th place lo unnaru. 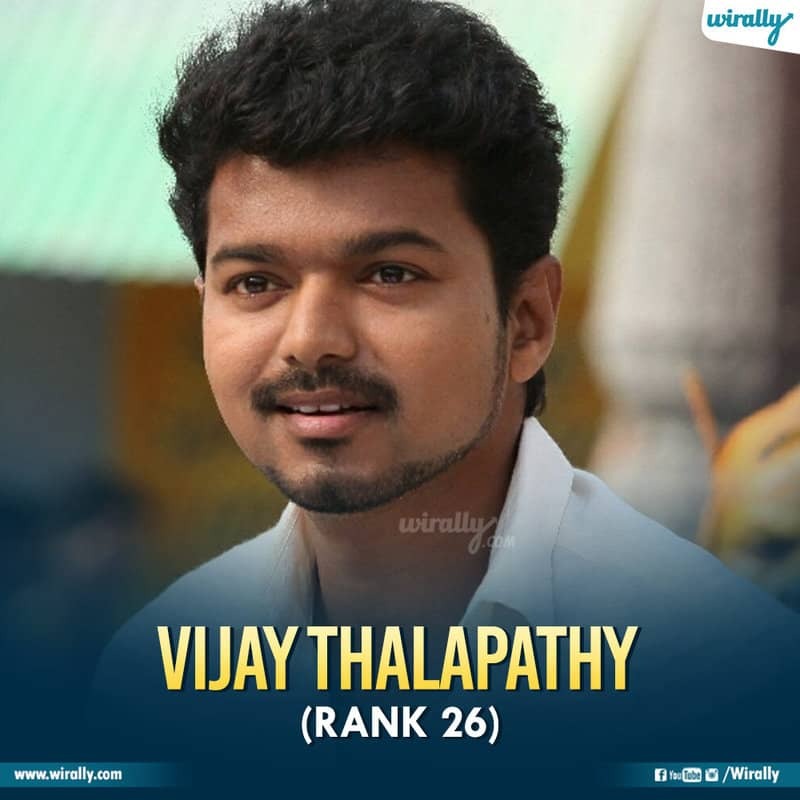 Another tamil superstar ‘Ilayathalapathy’ Vijay is at 26th place with 30.33 crore earnings. 28 crores earnings tho mana Tarak ee list lo 28th place lo unnadu. 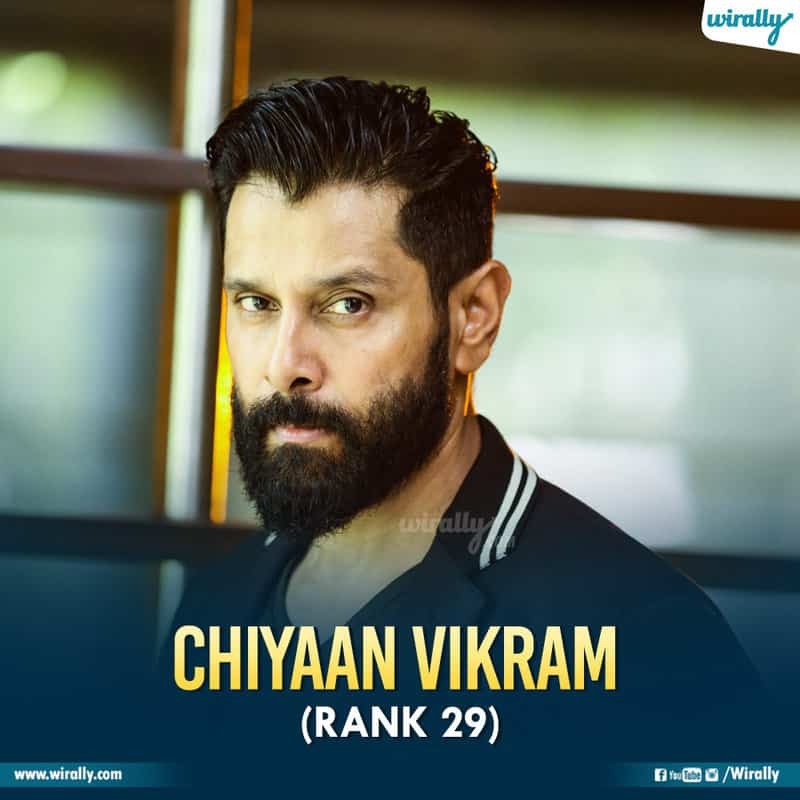 Chiyaan Vikram is at 29th place with 26 crores earnings. Hand full of brands and sponsorships unna mana Superstar Mahesh 24.33 crores tho 33rd place lo unnadu. 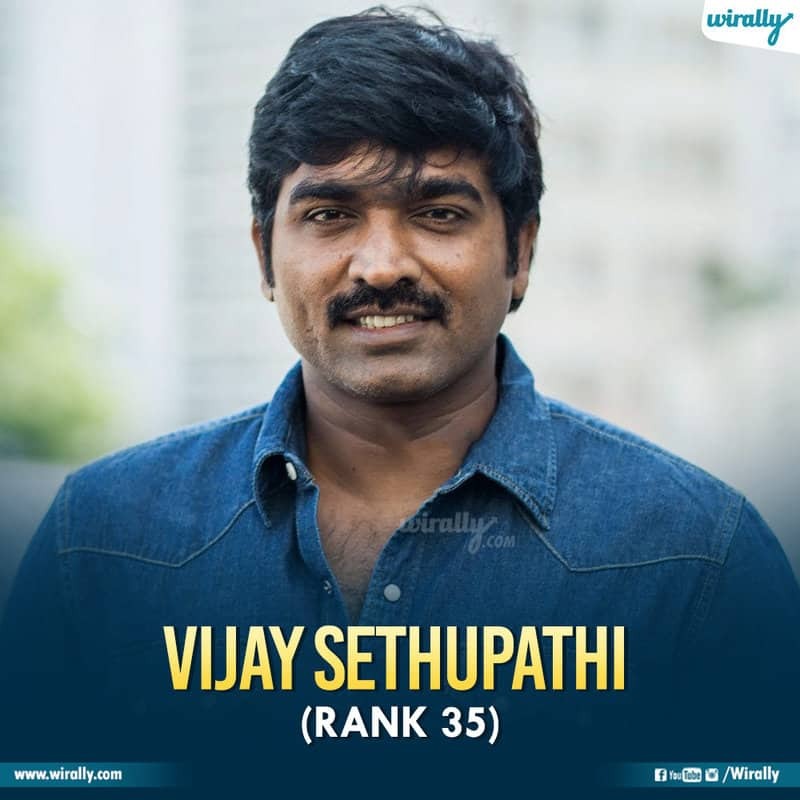 Ee madhya ea tamil cinema chusina kanapdthuna actor Vijay Sethupathi, anduke anukunta 23.67 crores earnings tho 35th place lo Forbes loki ekkadu. 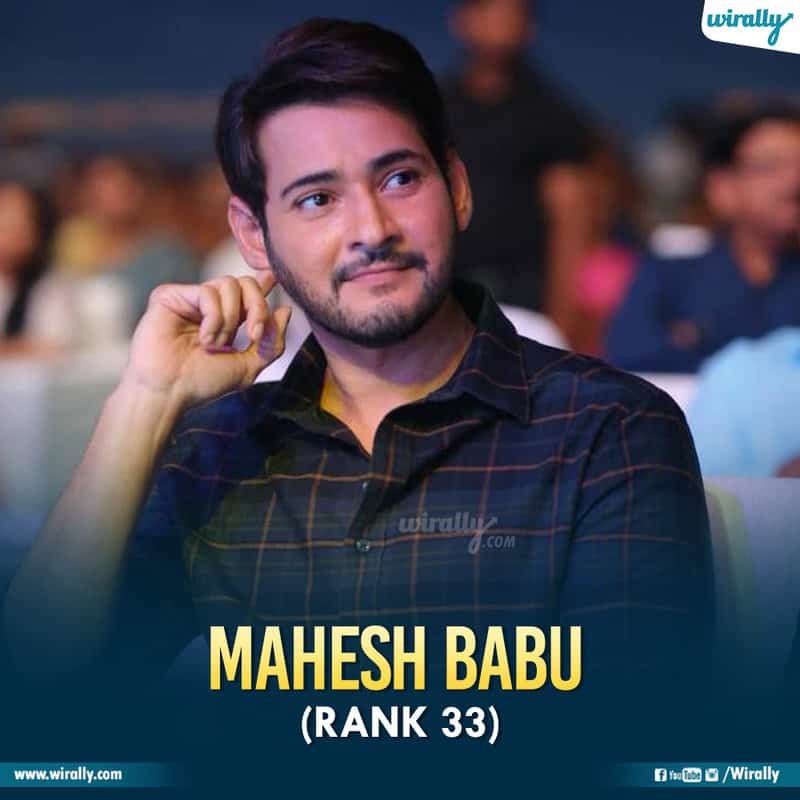 Actor, producer, businessman, entrepreneur ga all roles play chese mana Nag ee list lo 22.25 crores earnings tho 36th place lo unnaru. 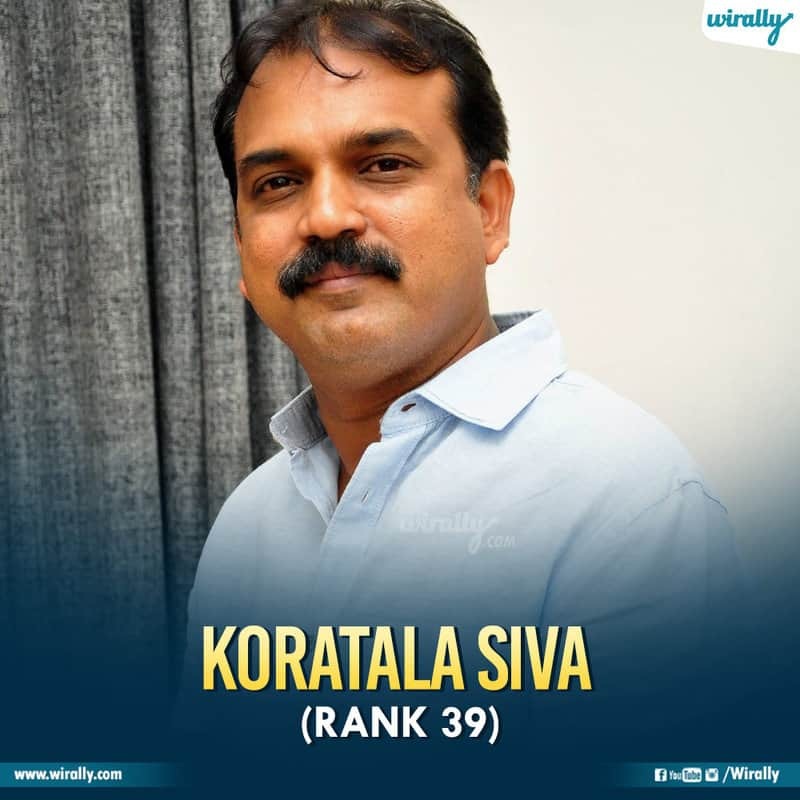 Mahesh ki Bharat Ane Nenu lanti huge blockbuster icchina Koratala Siva ee list lo 20 crores earning tho 39th place lo unnaru. 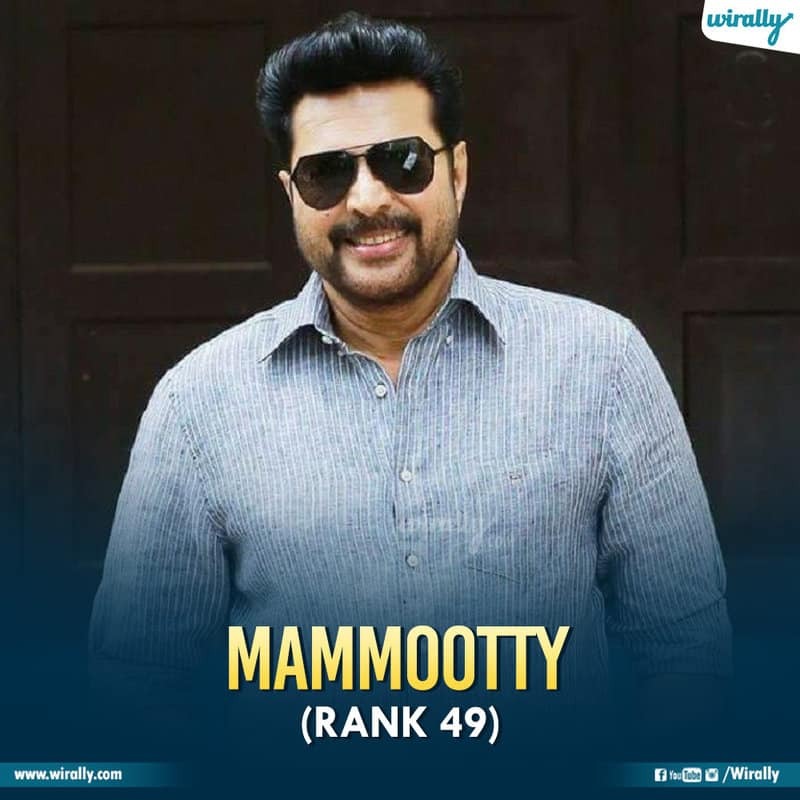 Kerala state nudni Malayalam Superstar Mammootty 18 crores earnings tho 49th place lo unnadu. Hero ga producer ga cinemalu chestunna Dhanush 17.25 crores tho 53rd place lo unnadu. 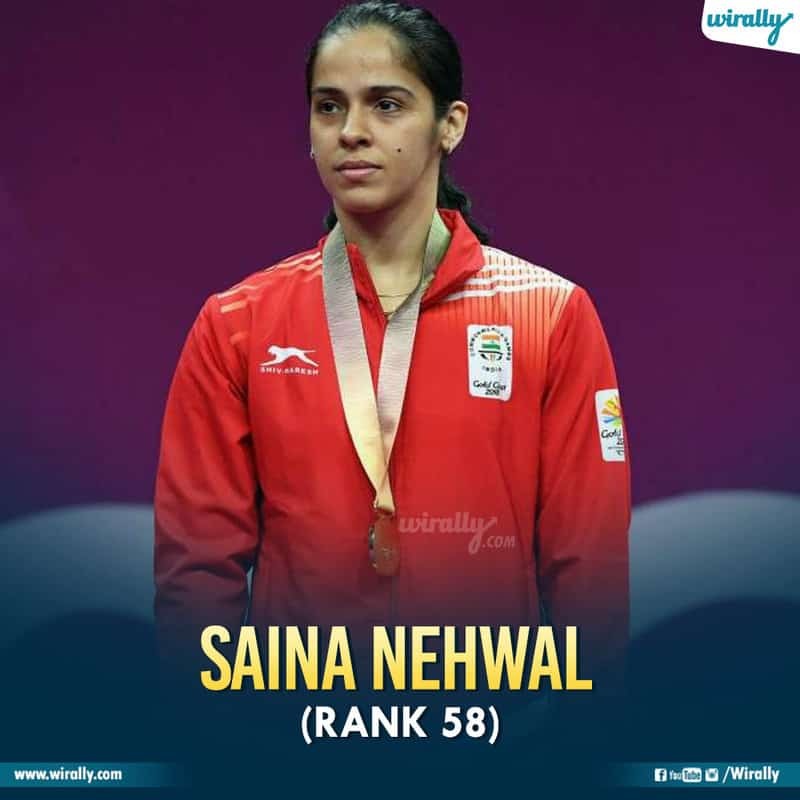 Another badminton girl from our telugu state is at 58th rank with 16.54 crores earnings. 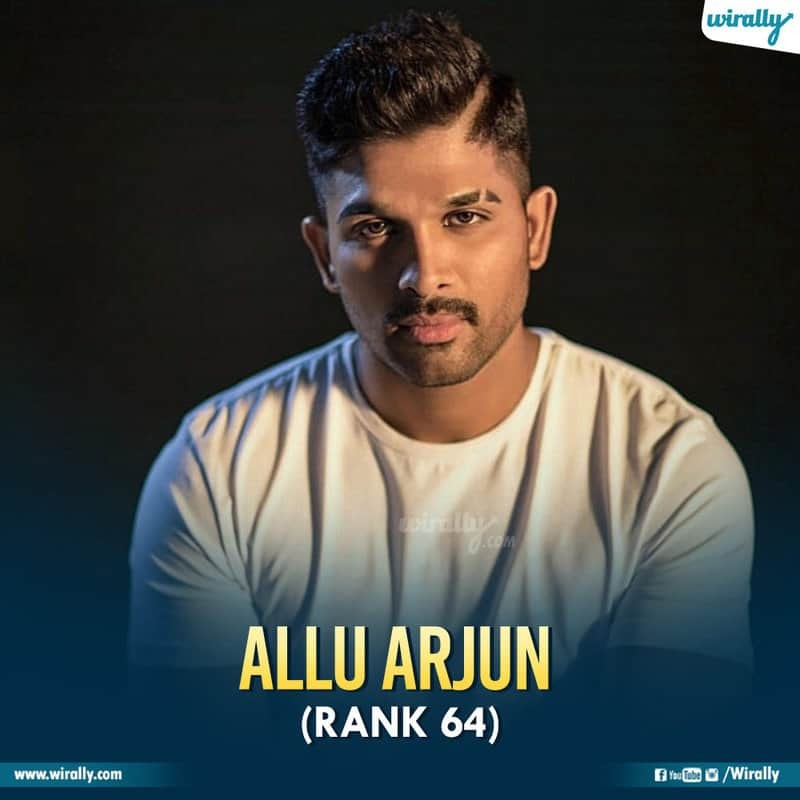 Bunny is at 64th rank with 15.67 crores earnings. 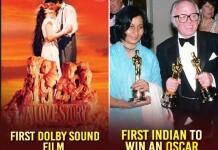 Gorgeous girl Tapsee is at 67th place with 15.48 crores earnings. 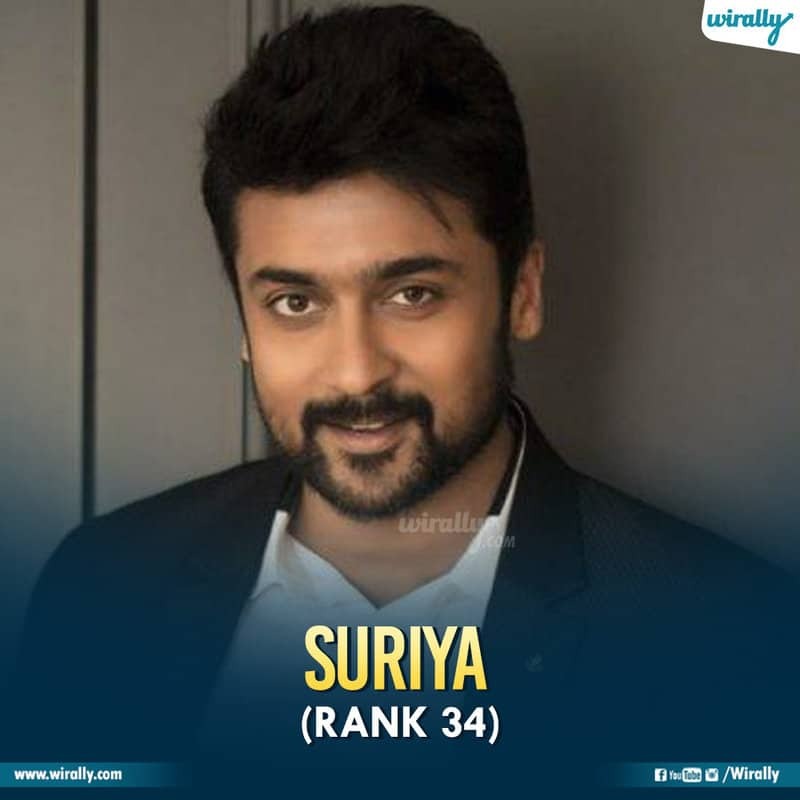 With 15.17 crores earnings Lady superstar Nayanthara is at 69th place. 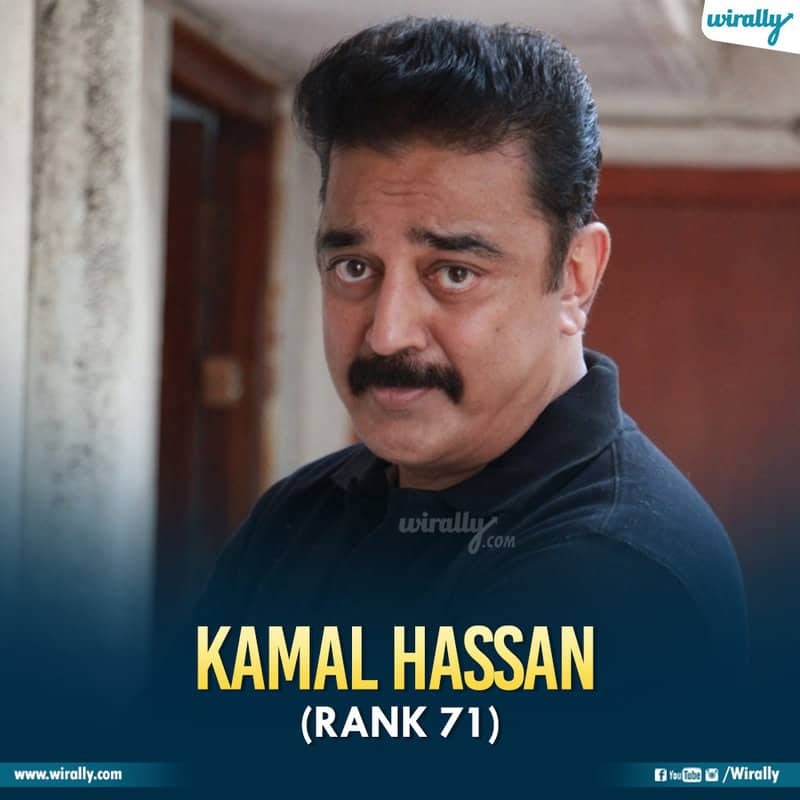 Ulaganayagan Kamal is at 71st place with 14.2 crores earnings. 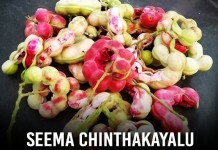 Cherry is at 72nd place with total earnings of 14 crores. 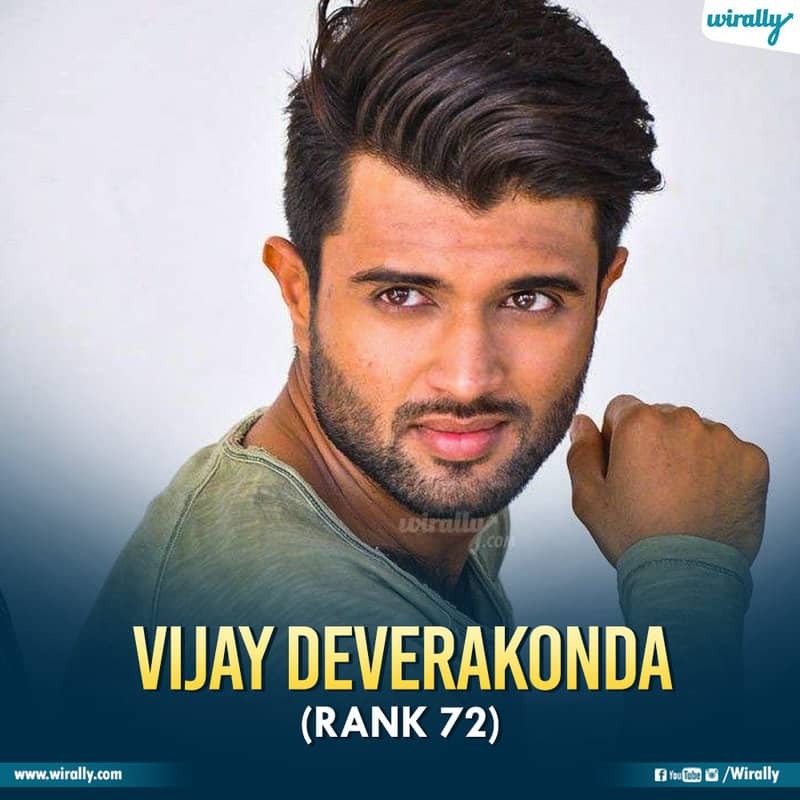 Rowdy boy Vijay is at 73rd place with 14 crores earnings. Here’s The iPhone SE Review You’ve All Been Waiting For..! !